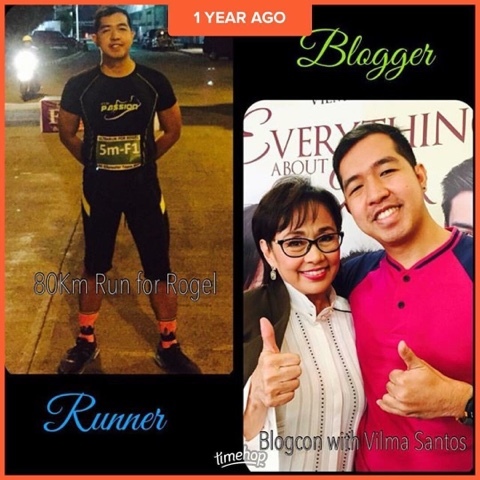 It was same day last year, January 26 when I had a back-to-back event as a runner and as a blogger! Morning of that day, I ran an ultramarathon, an 80KM 4-man relay for Run for Roger in Laguna. Afterwards in the afternoon, I had a blogcon with the Star for All Season, Gov. Vilma Santos for their 2016 movie "Everything About Her" in the Star Cinema office, ABS-CBN. Congrats Aljur Abrenica and Kylie Padilla!